As part of Marvel's "Fresh Start" initiative, writer Mark Waid and artist Jesus Saiz will relaunch Doctor Strange with a new #1 in June. 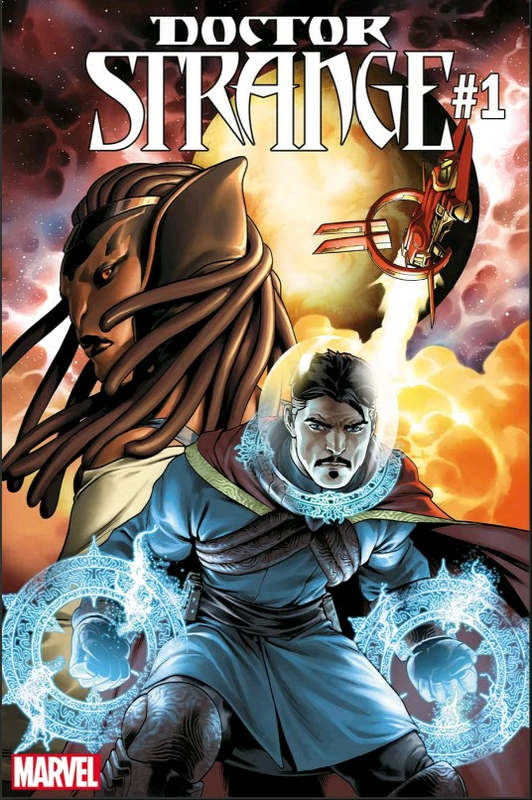 In the new volume, Strange will lose his connection to Earth's magic and travel to space to find a new power source. Along the way, he'll enlist Tony Stark for help. Doctor Strange #1 arrives on shelves June 6.